How to Get a U.S. Green Card in Dubai? How to Get a U.S. Green Card in the UAE? If you are Arab, Pakistani, Indian, Iranian, Russian or Italian based in Dubai, UAE or within the Middle East and India looking for ways to obtain a U.S. Green Card, Sterling Luxury Group consultants have the solution for you. Obtain an EB-5 Investor Visa. 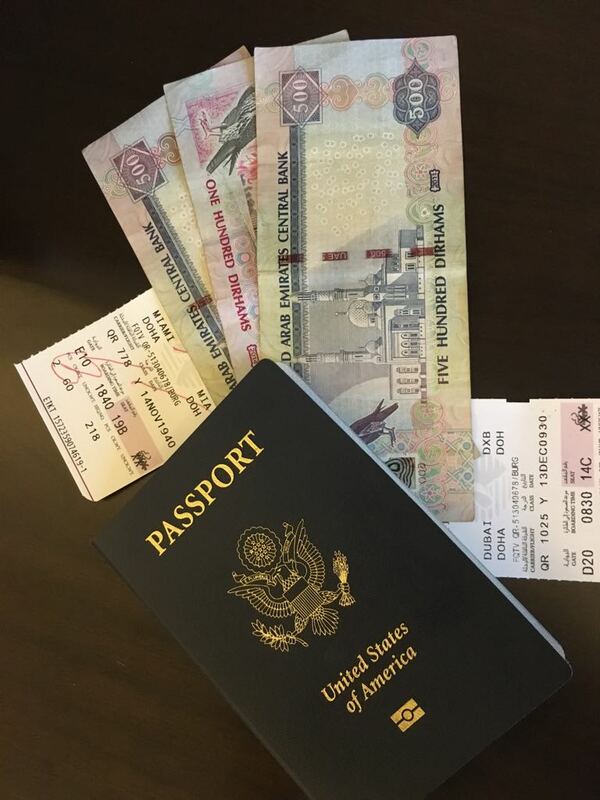 UAE residents are investing millions for a U.S. Green Card. Why? For the opportunity for their family to live, work, or study in the United States while still having their homes in Dubai. Over the last 5 years Indian residents in the UAE are snappy up EB-5 visas and as the price of the visa investment may increase 120%, the demand has increased causing many to contact Sterling Luxury Group for EB-5 investment options. The EB-5 investor immigration visa program provides high-net-worth international investors the opportunity to obtain a U.S. Green Card by investment within a 5-year time frame. To qualify for the EB-5 investor visa program, the applicant must invest US$ 500,000 – $550,000 in a business, hotel, or real estate project that must create 10 full-time jobs within a two-year period. And the applicant must be able to provide documentation establishing that their US$550,000 investment is from a legal source of funds. Once the EB-5 program investment is made and the source of funds is investigated, the applicant and their family consisting of a spouse and any children below the age of 21 will be issued a temporary U.S. Green Card. What are the Benefits of the EB-5 Investor Visa Program? What are the Steps and Timeline for Obtaining a U.S. Green Card or U.S. Citizenship? Step 2: Speak to the hotel or real estate developer’s immigration lawyer to establish that your investment of US$550,000 is from a legal source of funds. Step 3: Make the EB-5 investor visa investment of US$550,000 into a hotel or real estate project of your choice. Step 4: Receive your Provisional or Temporary U.S. Green Card within 18 to 24 months (2 years). Please note that if you would like to travel to the United States prior to obtaining your provisional U.S. Green Card, you must apply for a tourist visa that will allow you to enter and exit the U.S. for that two-year timeframe. Step 5: Receive your permanent U.S. Green Card 2 – 2.5 years after you’ve received your temporary green card. Step 6: Apply for U.S. Citizenship in the 5th year of the EB-5 investor immigration visa process. WHAT’S YOUR TOTAL INVESTMENT AFTER THIS 5-YEAR PROCESS? When you invest in an EB-5 investor visa program that is affiliated with a hotel or real estate development, you are providing a loan to the project’s developers. Therefore your US$500,000 is money that you’re investing to obtain a U.S. Green Card or Passport. And when you invest in a hotel or real estate development, your principal investment of US$500,000 plus interest is returned to you after the 5-year process! And it is the responsibility of the developer to create the 10 jobs for you. If you start your own company, 1) you must find your own lawyer, 2) create a company that employs 10 people in low-income areas in the United States – creating more headaches and risk for you, and 3) your US$550,000 investment is only returned to you when your company earns that amount in revenue. So when you invest in an EB-5 investor visa program with a hotel or real estate development, you are basically obtaining a U.S Green Card for a family for several thousand dollars net! Contact us via WhatsApp at +971.50.273.8832 or via email at info@sterlingluxurygroup.com to find out which EB-5 investment is the best fit for you. Should you invest in a hotel or a real estate development? We’ll be able to answer all your preliminary questions and recommend the right project for you based on your financial parameters and investment needs.